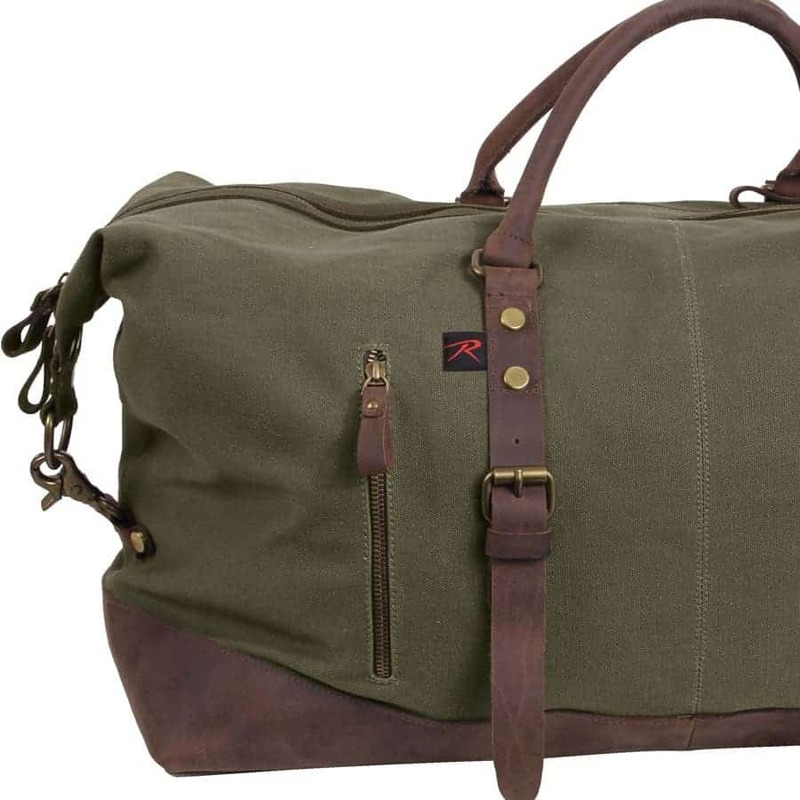 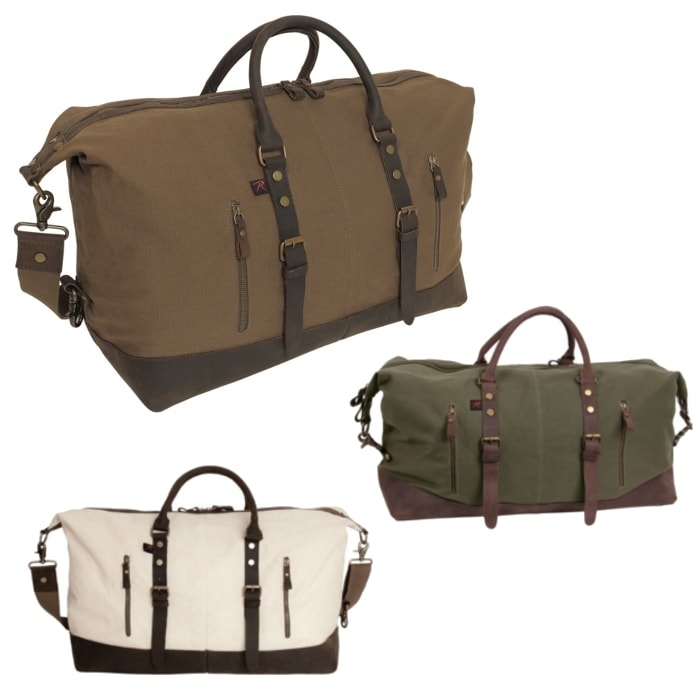 If you are looking for a Vintage Style Travel Bag the the Rothco Extended Weekender is the one for you. 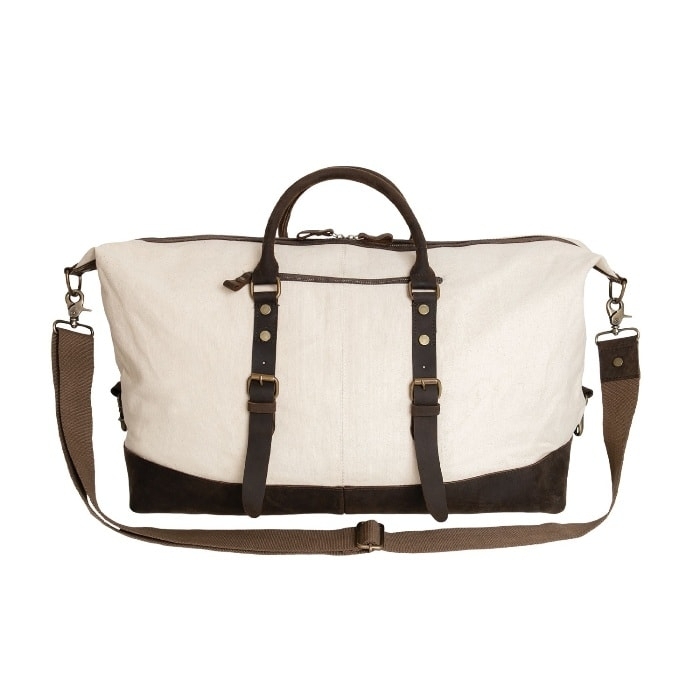 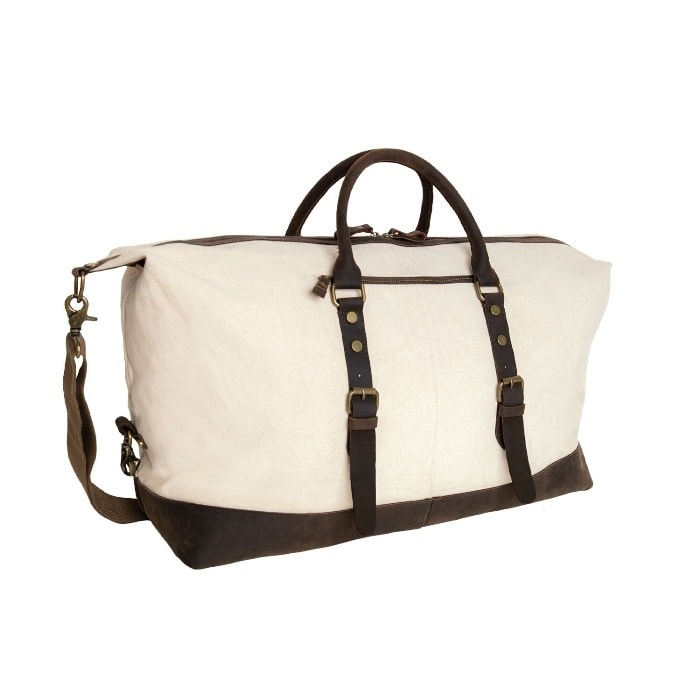 It is Constructed out of Quality 100% Cotton Canvas with Leather Accents & Brass Hardware. 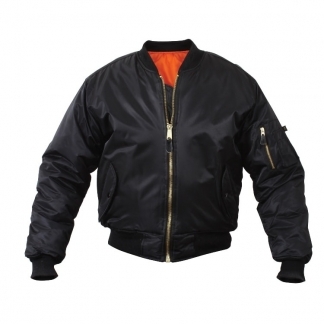 It is Equipped with 2 Front Zippered Compartments & a Zippered Pocket on the Back. 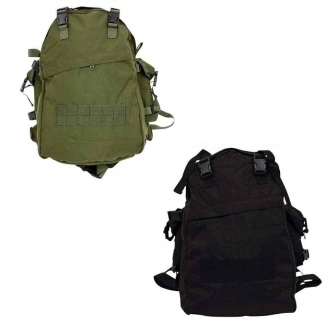 It also has Multiple Interior Pockets for all of your Personal Items. 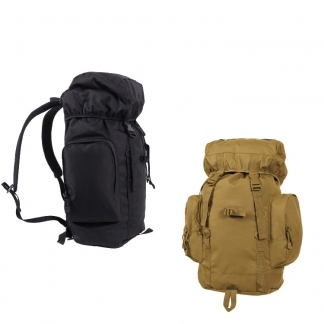 It will be easy to Carry since it comes with a Removable Shoulder Strap and it has Durable Carry Handles. 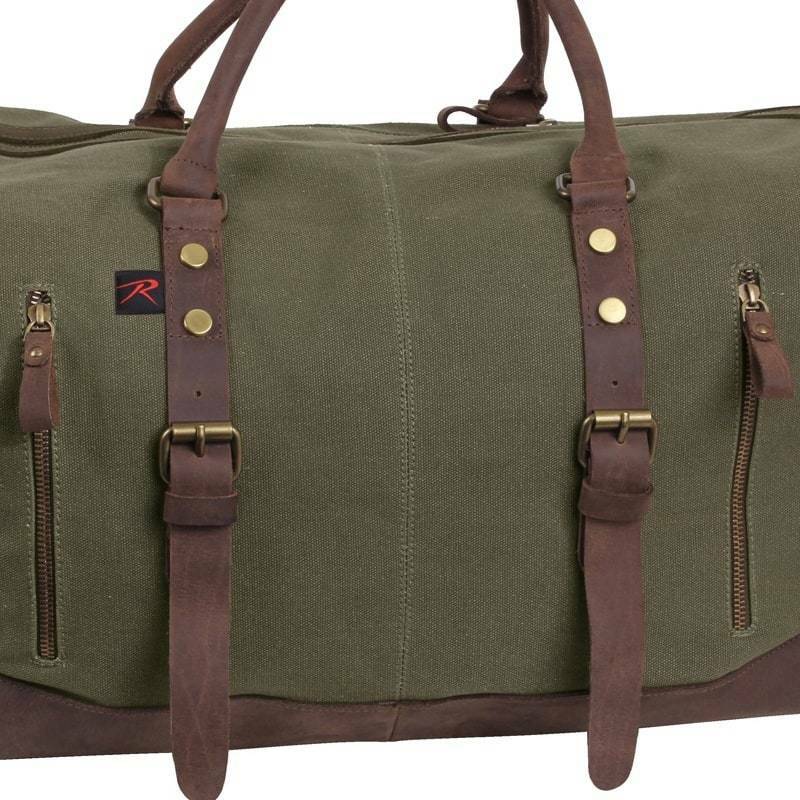 I’m happy with my purchase. 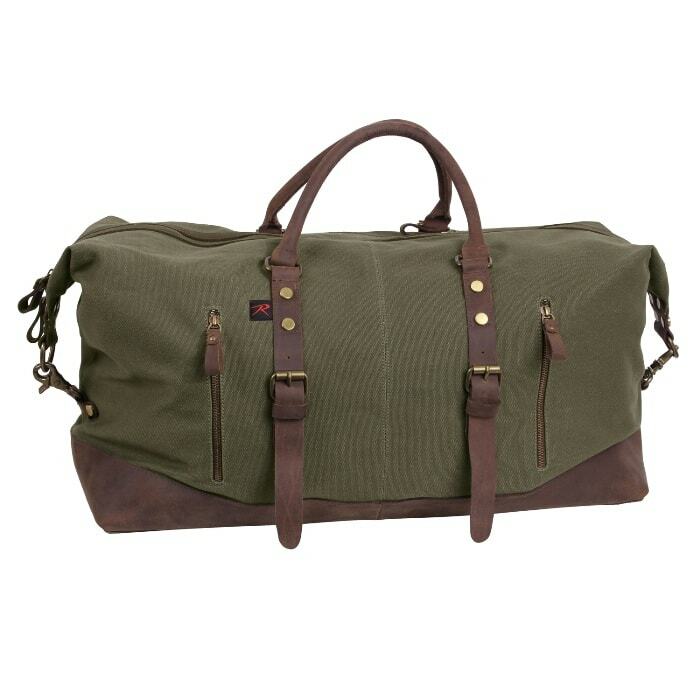 The bag looks good and seems durable. 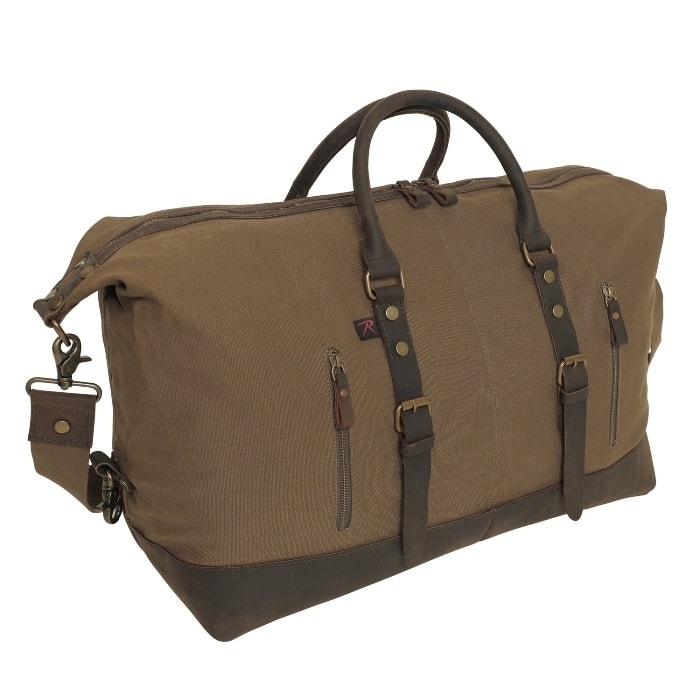 I’ll see how long it lasts and update this review.